For your convenience, we’ve put together a few suggested casino packages to make deciding easier for you. 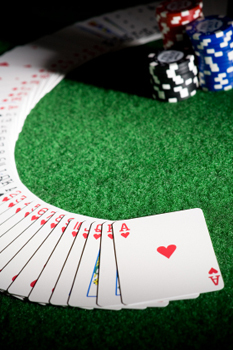 We can personalize a casino package to fit your event. You can choose from 1 to 80 tables.